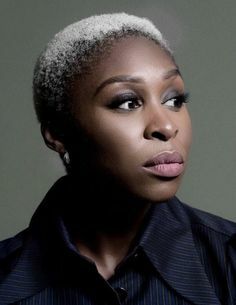 Cynthia Erivo was born in London to Nigerian immigrants. She began acting on British television before stepping onto the stage and winning multiple awards for 2016's The Color Purple. Erivo crosses over to film with starring roles in Bad Times at the El Royale and Widows.